Demand of electrical power is growing rapidly and lead to the introduction of distributed generation (DG) into the local system. DG can helps in supporting the power demand and provide a more clean energy as it use renewable sources. However, the addition of DG into our power system may change the control and protection system of the distribution system. By using the IEEE 34 nodes test feeder as reference, the circuit was modelled with ATPDraw software. The aim of this paper is to study the effect of DG to the faults when it were located in several places. Besides that, the effect of location of DG was also investigated. 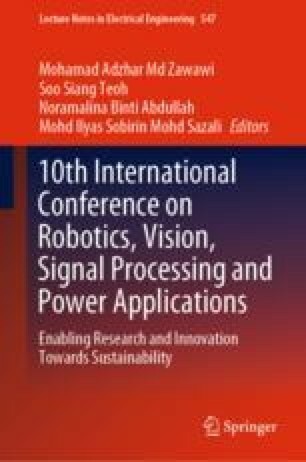 The authors would like to thank Universiti Malaysia Perlis and Ministry of Higher Education for providing research facilities and funding for the project via Fundamental Research Grant Scheme (Grant No. 9003-00558).